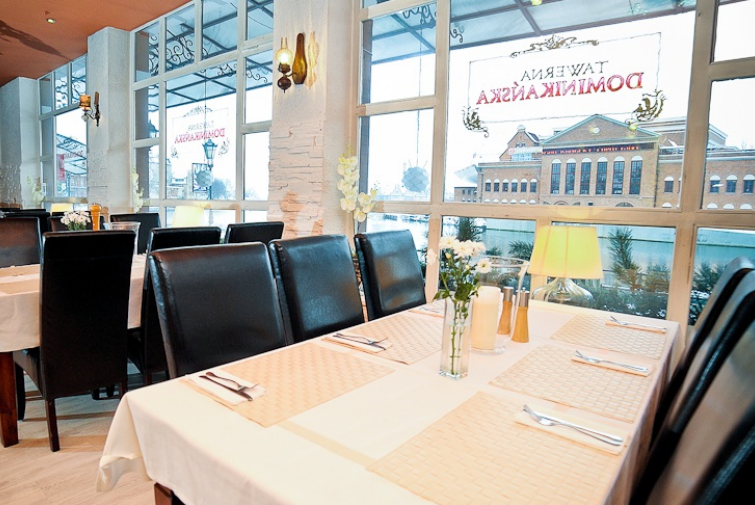 Tawerna Dominikańska - the Best Fish Restaurant in Gdańsk. "The best fish in town"
We kindly invite you to the tavern located in the historic part of Gdańsk, right by the Motława River. The chef and the staff guarantee exquisite cuisine, warm atmosphere and excellent service. The restaurant serves mainly fish from the Baltic Sea bought directly from fishermen, so they are always fresh. During the summer, guests can enjoy their time in the beer garden with a beautiful view of the Motława River.